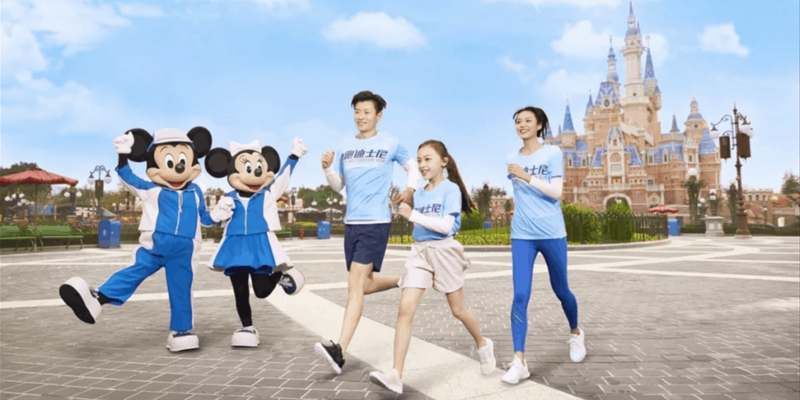 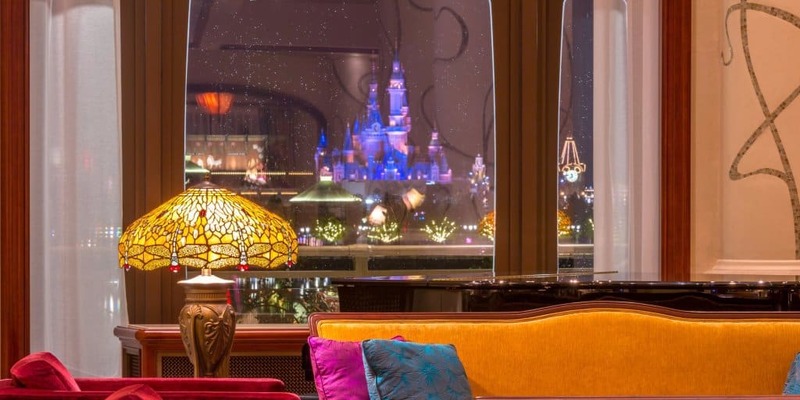 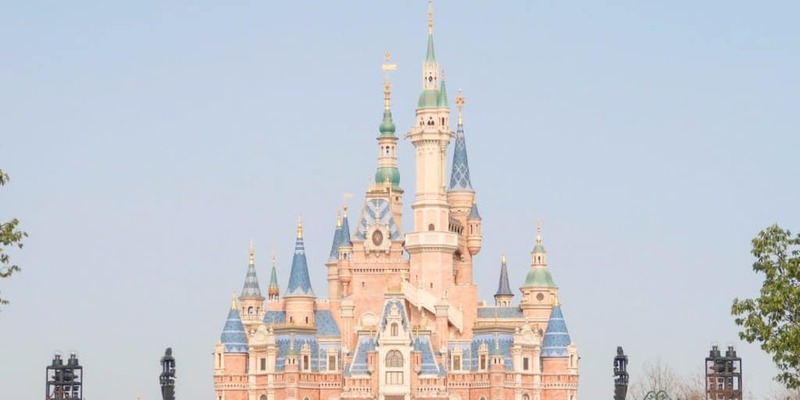 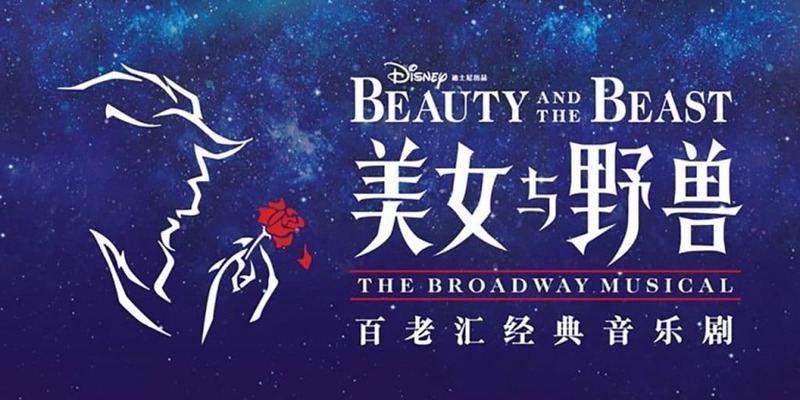 Shanghai Disney Resort is hosting its first ever International Food & Drink Fest from April 12 to May 4, 2019. 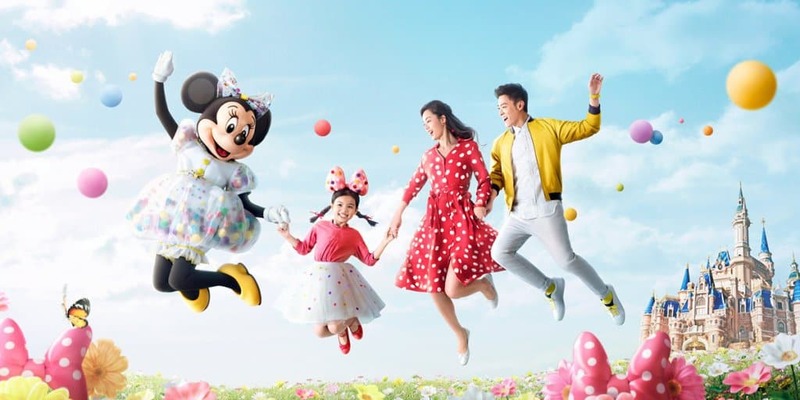 Springtime at Shanghai Disneyland is underway with new entertainment, floral decorations, character greetings, food and merchandise. 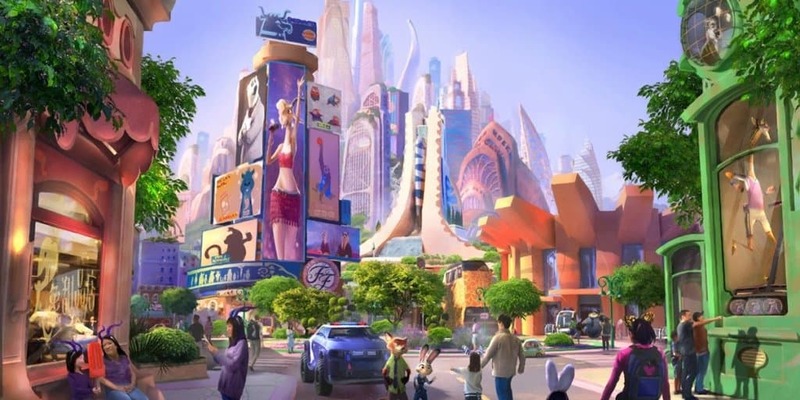 Shanghai Disney Resort has announced that a brand new Zootopia-themed expansion will begin construction this year. 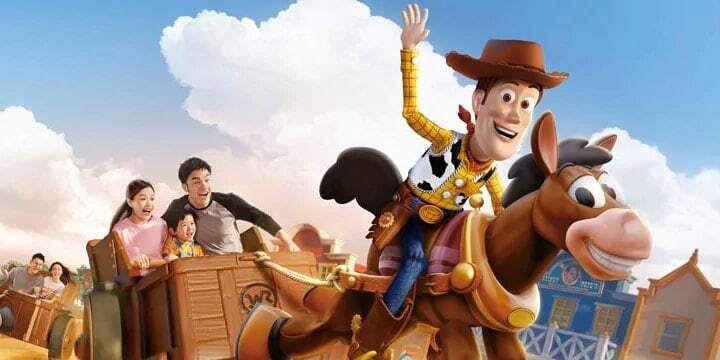 Guests staying at Shanghai Disneyland Hotel and Toy Story Hotel can now enjoy early park entry and advance Fastpasses.